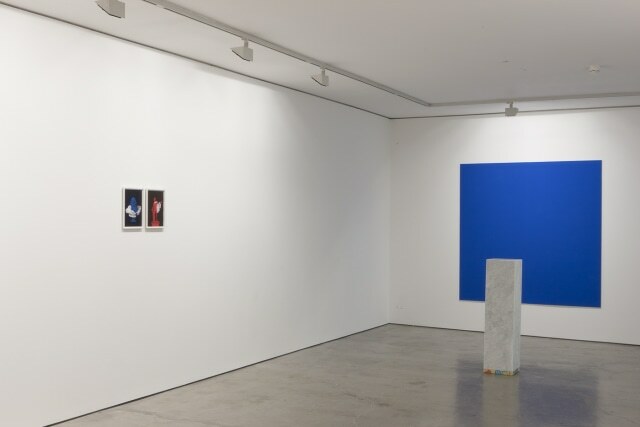 Guest gallery Division of Labour are pleased to present their first solo show of Andrew Lacon at Edel Assanti, London. Lacon's exhibition of new work explores the role of the image within contemporary art. The works, taking reference from art history, are an attempt to understand sculpture through imagery, reintroducing the material concerns and use of colour lost through documentation. The work focuses on the display and representation of sculpture, working with objects and techniques lost in its reproduction. Andrew Lacon (1985) works in Birmingham, UK. He gained his MA from the Royal College of Art, London in 2011 and has exhibited nationally and internationally. Recent presentations include Art Brussels, Belgium 2015; Against Nature, London Art Fair curated 2015; Reference Works, Guangzhou, China 2014/15; Plane Materials, Brighton 2014; After The Image, Unseen, Amsterdam 2014. Lacon's work is held in both public and private collections.